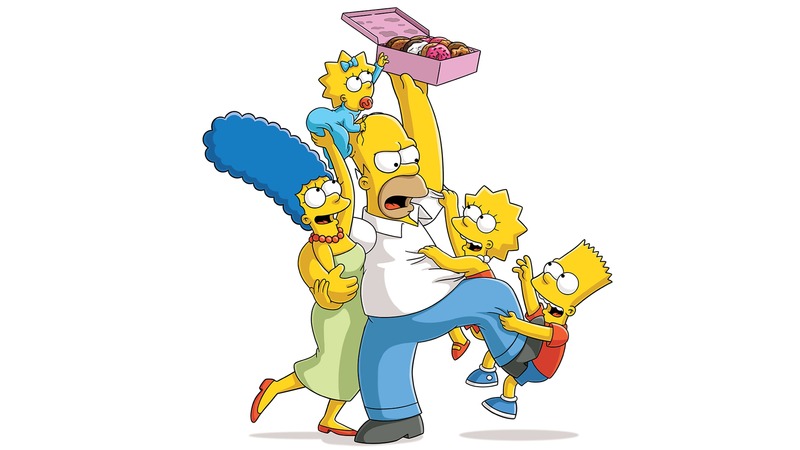 TV Series: Set in Springfield, the average American town, the show focuses on the antics and everyday adventures of the Simpson family; Homer, Marge, Bart, Lisa and Maggie, as well as a virtual cast of thousands. Since the beginning, the series has been a pop culture icon, attracting hundreds of celebrities to guest star. The show has also made name for itself in its fearless satirical take on politics, media and American life in general. Every now and again you find something hanging around in the back of the fridge or freezer you forgot to throw away. That's how I feel about The Simpsons. Its humour is, in my opinion, long past its "use by" date, feeling stale, dated and tired. Its a shame it hasn't been shelved as what it did do back in the day, premiering on "The Tracey Ullman Show" (remember her?) was fantastic, witty and current. For myself I'd rather remember The Simpsons for what it was than what I believe its become. 4/10 from me.